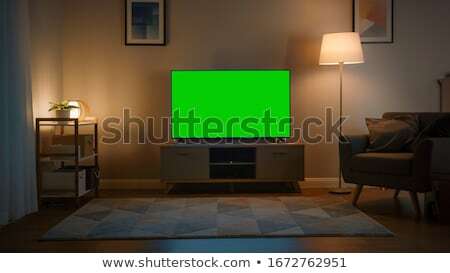 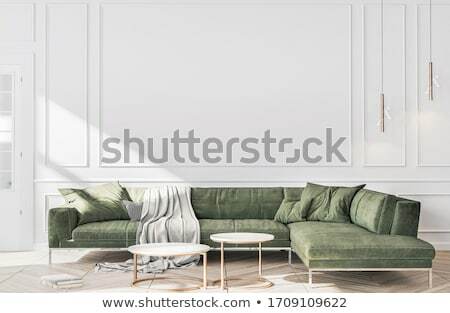 Stock photo / Stock vector illustration: Living room interior with furniture. 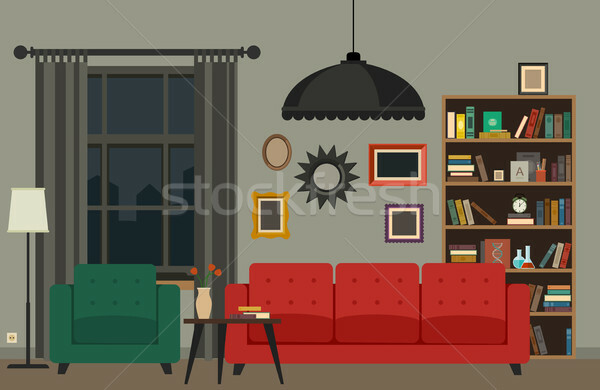 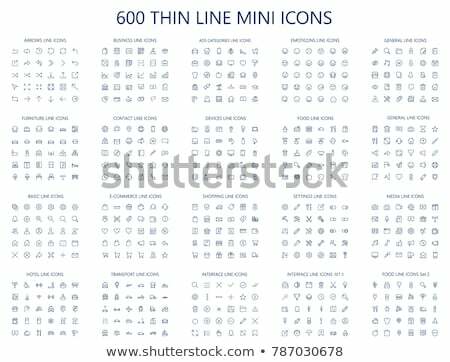 Vector banner of living room in flat style. 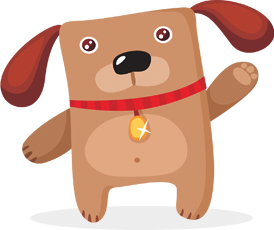 Online since January 12, 2017.